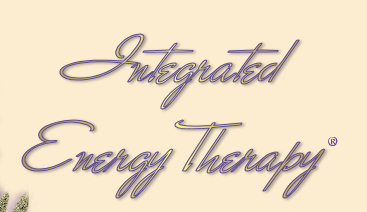 One of the next generation hands-on power energy therapy systems, IET removes the energy blockages of negative memories that are held within the body. These negative emotions slow down the vibration and frequency of your energy field. These traumatic negative experiences rob you of happiness, joy, peace, calm, and often stand in the way of achieving your life's mission or purpose. This therapy was developed at the Center of Being, by Stevan J. Thayer. 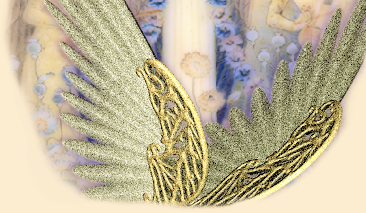 IET uses the violet angelic energy ray, as brought to us through the nine Healing Angels of the Energy Field, to work directly with your 12-Strand Spiritual DNA. IET supports you in safely and gently releasing limiting energy patterns of your past, empowering and balancing your life in the present, and helps you to release emotions such as anger, resentments, fears, anxieties, distrust, guilt, grief, sadness, and threats that are held in the cellular memory of the body. This therapy is a very empowering experience for both the receiver and the giver. Basic Level IET Class – works at the first (physical) and second (emotional) pair of the 12-Strand DNA and provides students with the ability to clear physical and emotional energy blockages from the cellular memory and leave, in their place, positive physical and emotional energy imprints. Intermediate Level IET Class - works at the third (mental) and fourth (karmic) pair of the 12-Strand DNA and provides students with the ability to clear physical, emotional, mental, and karmic energy imprints from the human energy field and leave in their place positive energy imprints. Advanced Level IET Class - works at the fourth pair (genetic soul profile) and fifth pair (soul cluster) of the 12-Strand DNA and provides students with the ability to discover your soul’s mission and attract members of your soul’s cluster to help you live your soul’s mission and bring your dreams alive. This training class focuses on using IET energy and techniques to support pets (dogs, cats, and horses) in their wellness. You will learn about the soul’s nature of each of these pets, how their cellular memory functions, and how to apply the Basic Level IET to help clear energy blockages from the memory of these pets. Very effective therapy for pet to release negative traits. Our IET for Kids Level Training class: This class was created especially for children 7-12. This gives children an introduction to the gift of energy in a loving atmosphere. These students will receive a basic level energy attunement that will permanently open their energy field to the power of IET basic level ray. 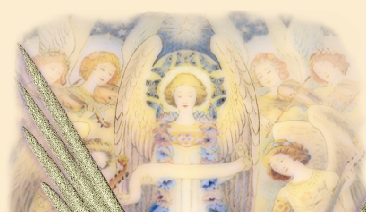 They will learn an angelic "heartlink" that will help them to access the energy of angels. Using cartoon images and simple concepts, children are introduced to cellular memory and how to clear it with the angel wash technique. Energetic Healing Do you know the importance of protecting yourself from negative energies, people, and places? How about cutting etheric cords from dysfuntional co workers, friends and family? How about recalling your energy from all the worries, the stress, the tensions, the pain that you have had in your life? People have always told you to heal from situations that have happened to you, but, not many tell you how. Come and learn in this class what you can do to heal from your pain and go forward with zest, love and passion for that next new sunrise. See the sunset with new energy. Experience the breath taking moments of life with wonderment and peace. It can be done. Come and claim your empowerment. Magnified Healing is a 5th dimensional healing energy. 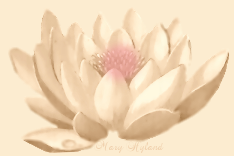 With Magnified Healing, you create the energy with God most high and Master Kwan Yin. You are a co-creator in the process. With Magnified healing, you increase the healing energy in the hands, heal others and self, sensitize, awaken, rewire, and connect the nervous system, facilitate absent healing, heal the earth, heal Karma and expand the three fold flame in your heart. Magnified Healing activates the 12 strands of DNA, activates the Five higher bodies, raises the frequency and vibration, and infuses a person with light and healing, as it heals at all levels. This class also gives you a Master/Teacher certification.